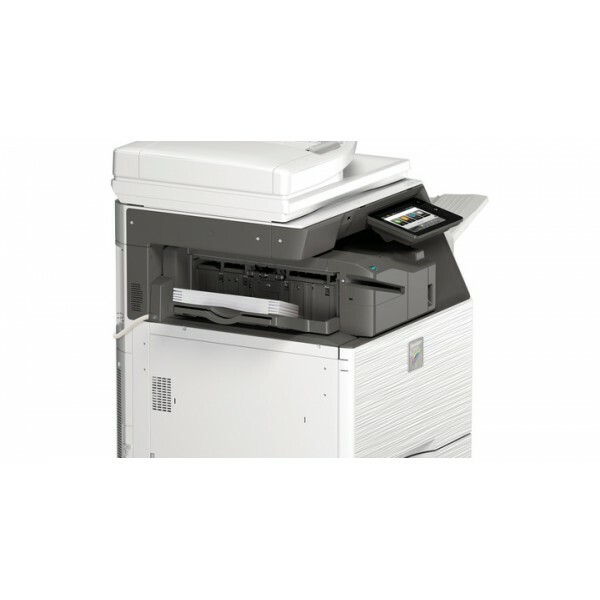 The MX-M3050 A3 black and white device offers a range of options and upgrades making it adaptable to your future needs. 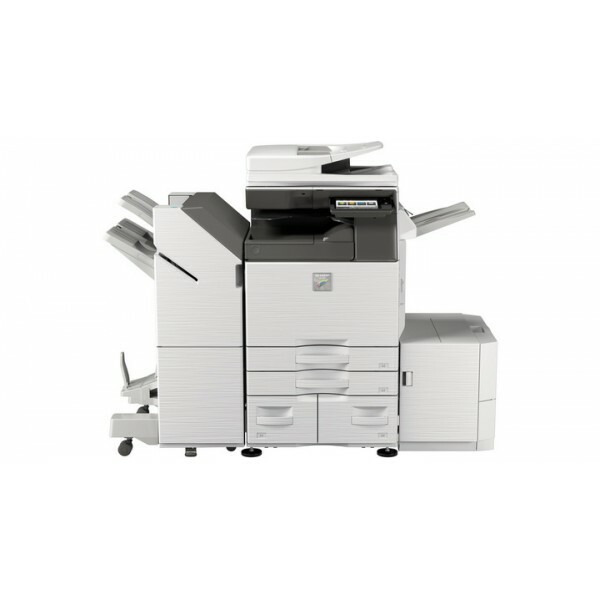 It optimises productivity and is ideal for any busy workgroup that needs high performance, high quality output and versatility. 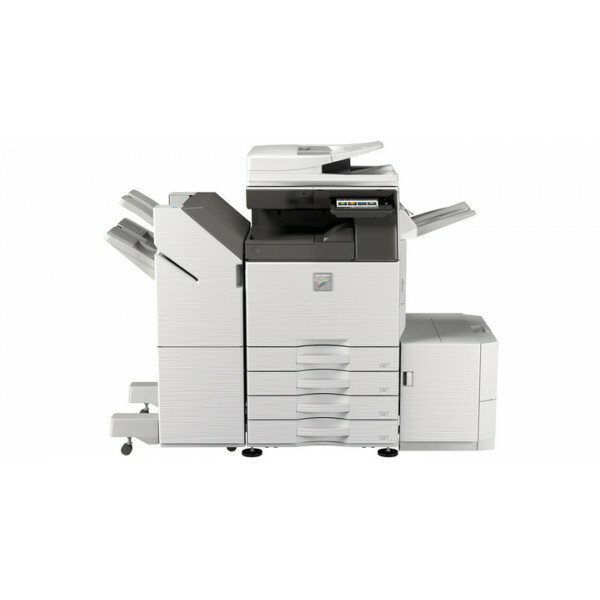 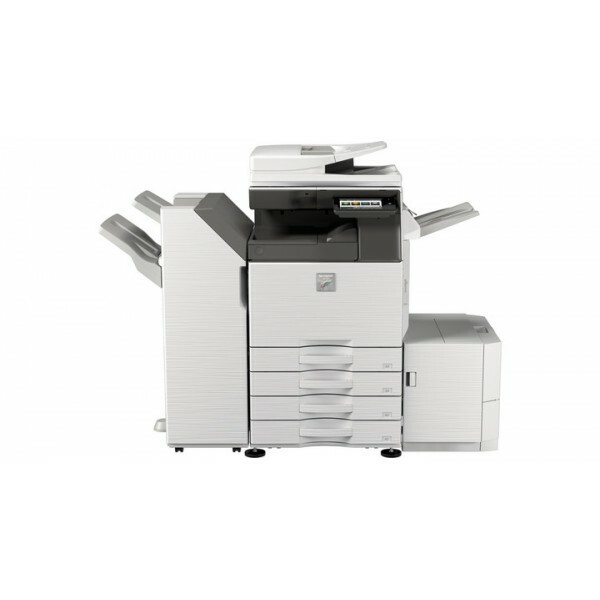 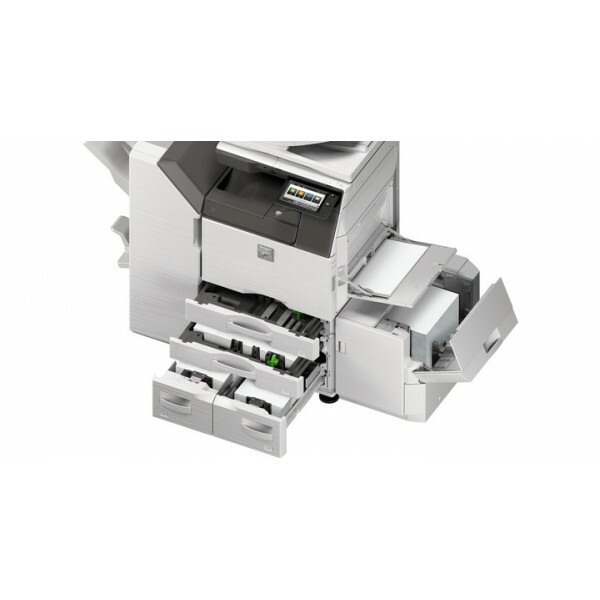 Print and copy speeds of up to 30 ppm in black & white, a built-in 100-sheet Reversing Single Pass Feeder and a scan speed of up to 80 ipm all help to boost efficiency and productivity and a variety of finishing options such as saddle stitching, manual and stapleless stapling add further versatility. 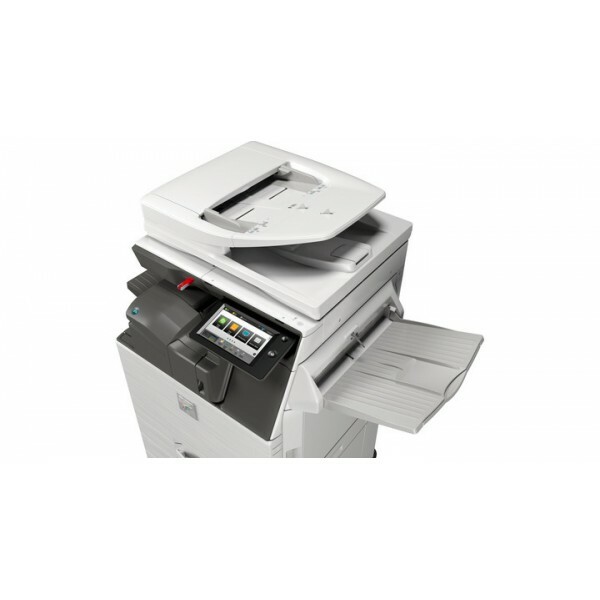 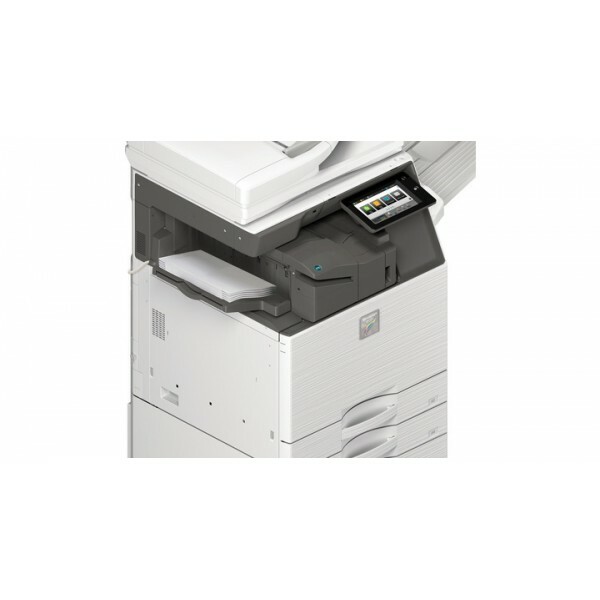 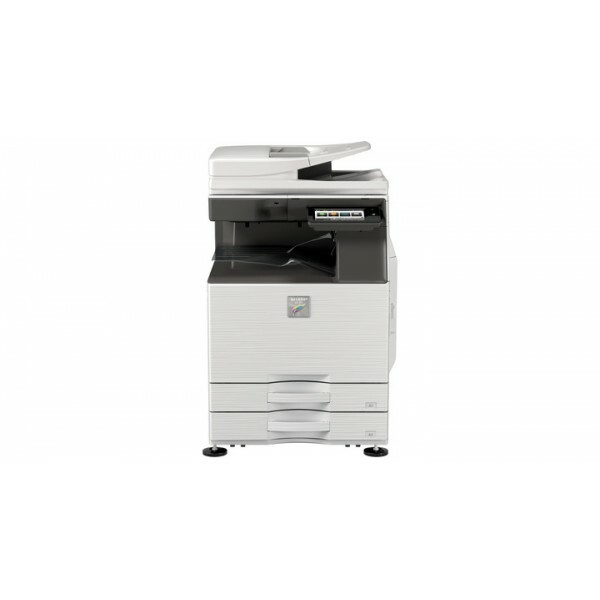 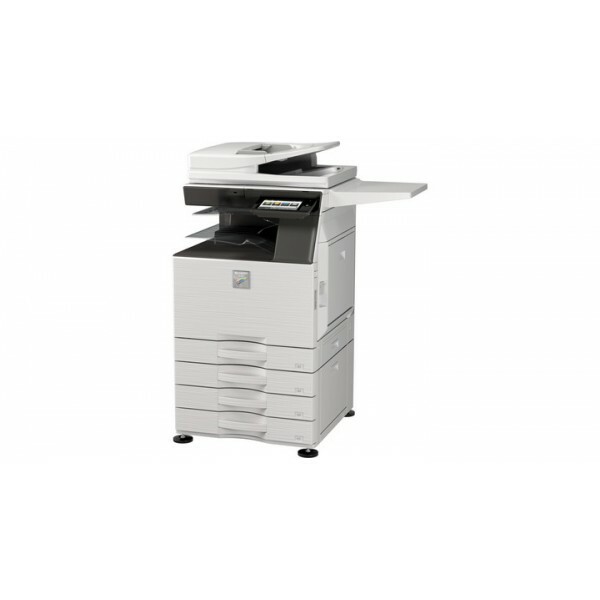 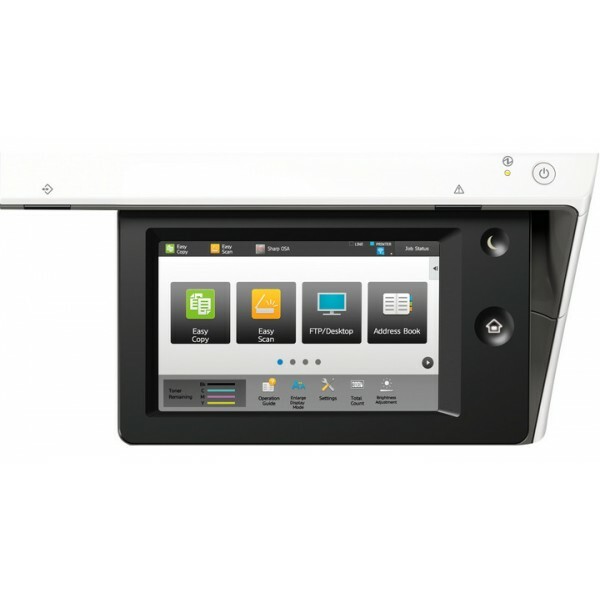 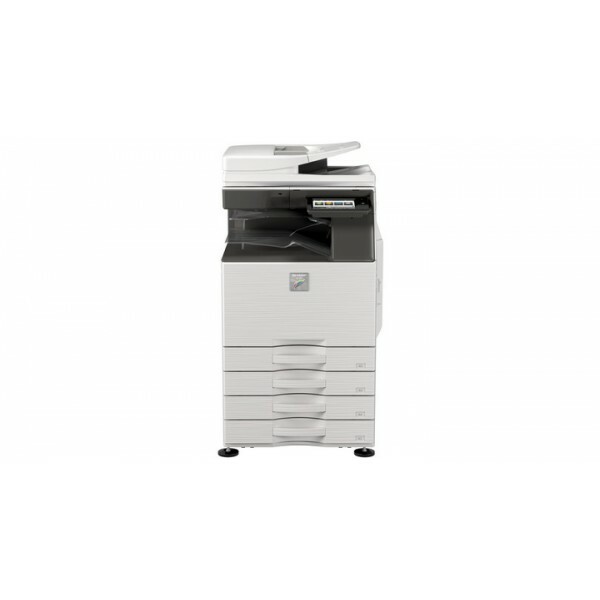 The Energy Star-certified MX-M3050 uses Sharp's latest energy-saving technology. 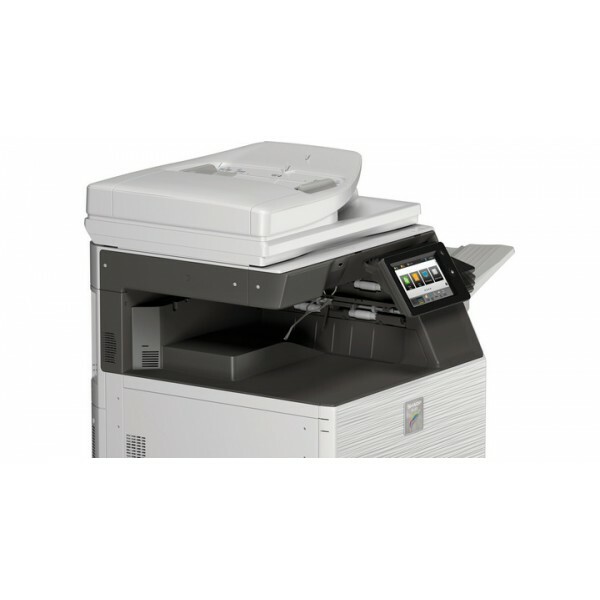 A rapid warm up time and low power consumption aim to save money and support your environmental objectives. .